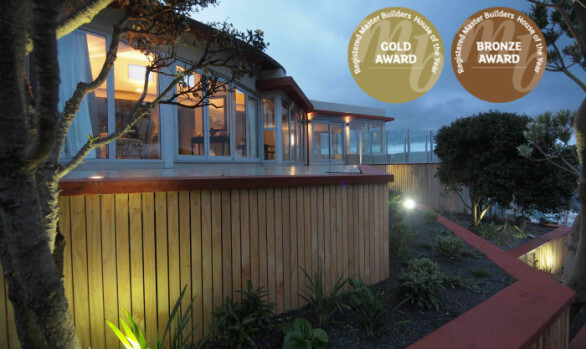 Gold, silver and bronze Master Builders House of the Year awards. 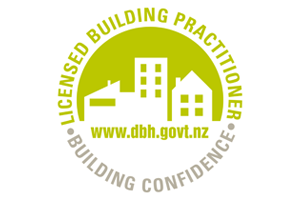 Registered Master Builders, Licenced Building Practitioners and Site Safe members. 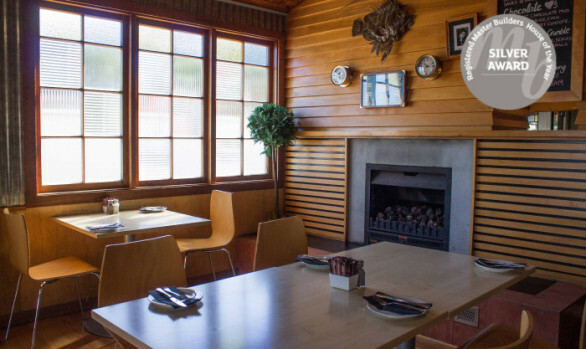 How can we assist with your project? We also do Project Management. New Homes, Design and Build Projects, Landscaping and Exterior Works. Fit Outs, Re - Strengthening Works and Light Commercial Buildings. 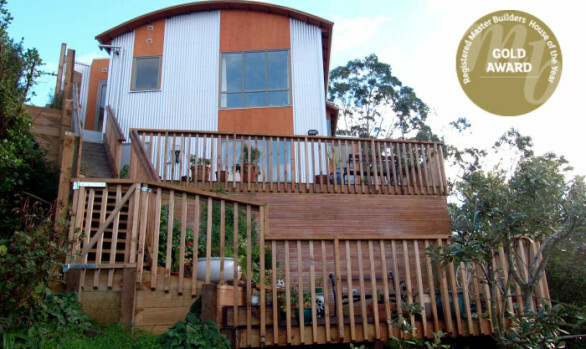 Additions, Alterations, Re-Cladding, Decks, Kitchens and Bathrooms. 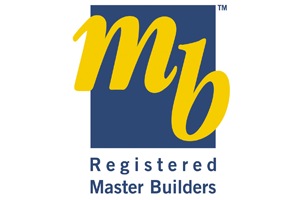 Hanna Construction are Licenced Building Practitioners, Site Safe members and members of the Master Builders Association. 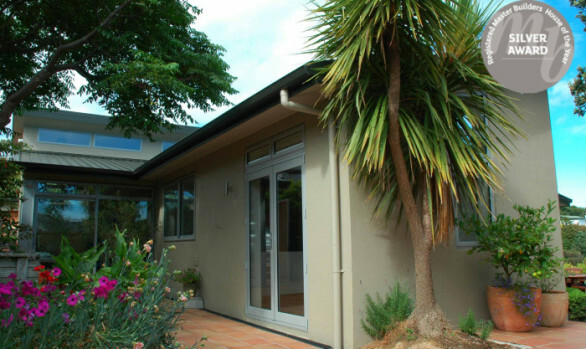 We have been operating throughout the greater Wellington region for over 30 years. John Hanna Director of Hanna Construction started the company in 1983. 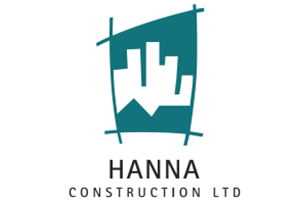 At Hanna Construction we focus on delivering uncompromising quality and service within the industry. Hanna Construction take pride in our reputation and our workmanship is to the highest standard. The team at Hanna Construction believe that professionalism and experience is fundamental to the success of any construction project.